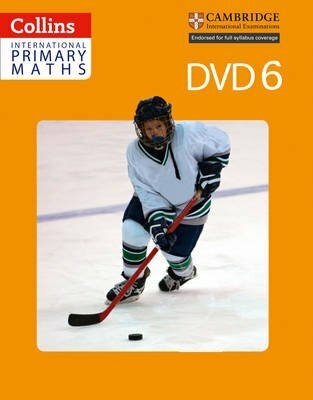 Collins International Primary Maths supports best practice in primary maths teaching, whilst encouraging teacher professionalism and autonomy. A wealth of supporting digital assets are provided for every lesson, including slideshows, and interactive tools to ensure they are rich, lively and engaging. The DVDs contains: * all components of the Teacher's Guide in editable word documents and PDFs * slideshows and images to support the lesson * 32 interactive whiteboard mathematical tools full audio glossary Provides support as part of a set of resources for the Cambridge Primary curriculum framework from 2011. This title is endorsed by Cambridge Assessment International Education.